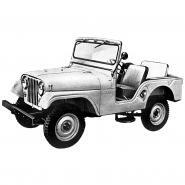 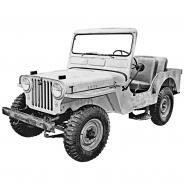 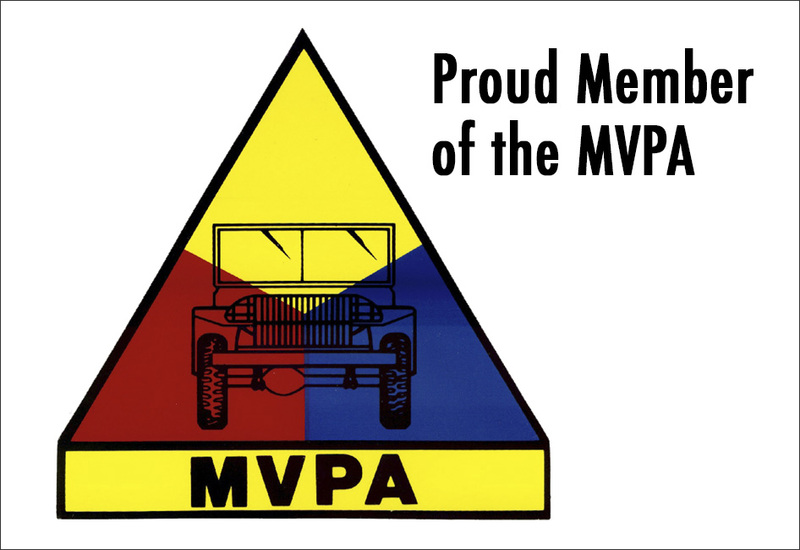 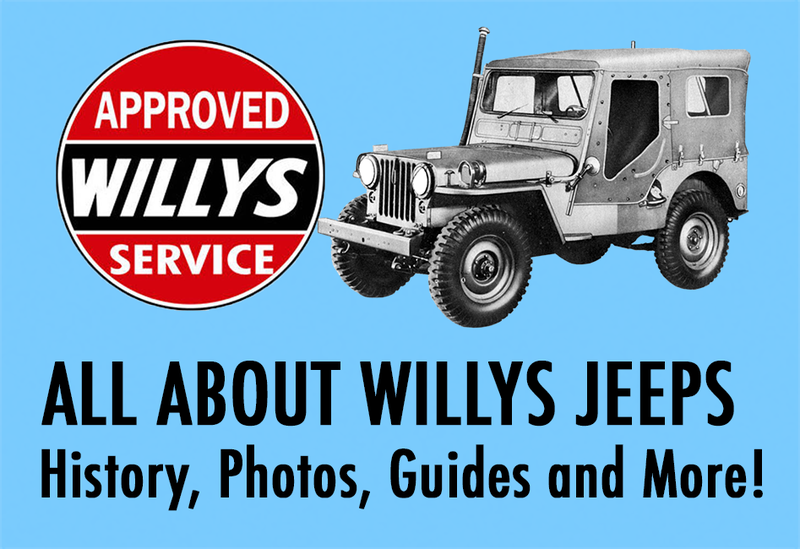 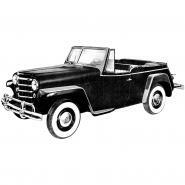 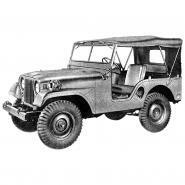 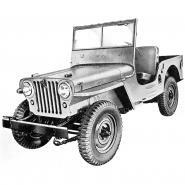 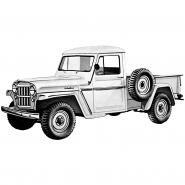 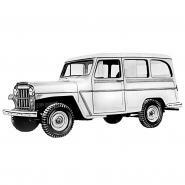 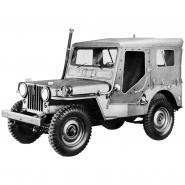 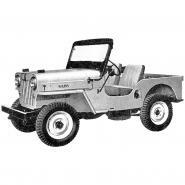 Use our online Willys Jeep diagram database to learn how everything works and fits together on your specific Willys Jeep model. 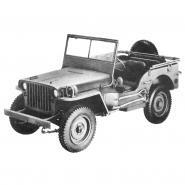 It’s easy to find the parts you need by looking through our exploded, well labeled diagrams listing many of the parts we sell to help you with your repair or restoration. 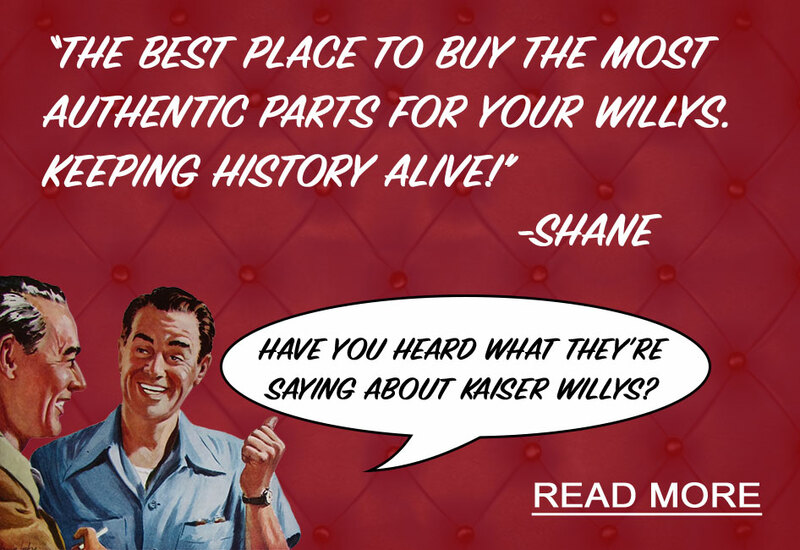 For any questions, email our tech supportat mike@kaiserwillys.com, or give us a call at Toll Free: 1-888-648-4923 (Mon-Fri, 9AM-5PM EST).